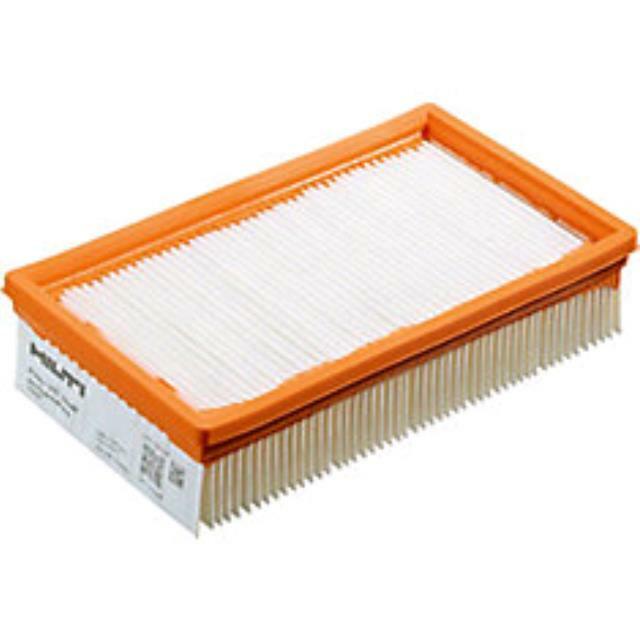 This filter is used for wet or dry pickup. If you will be picking up liquid and dry materials at the same job site, it is recommended that separate filters be used. * Please call us with any questions you may have about our vacuum filter rentals in Petoskey, Northern Michigan & The Upper Peninsula.